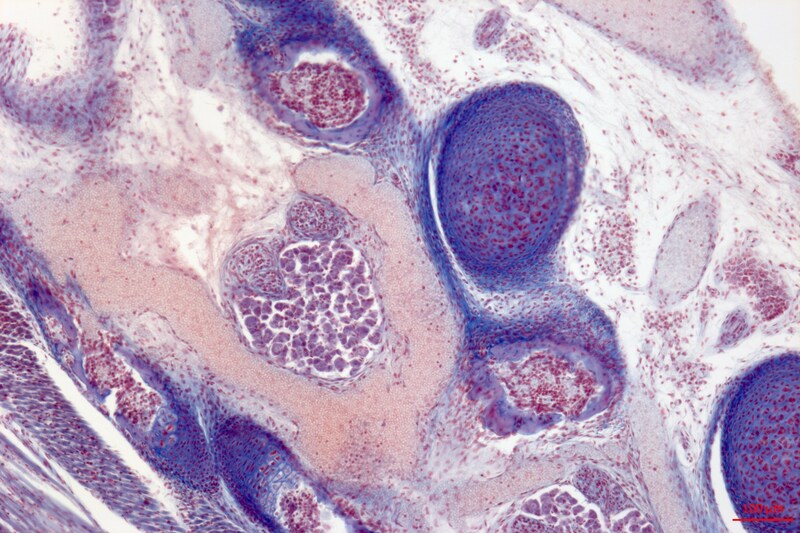 ZEISS introduced two new digital microscope cameras during the annual meeting of the American Society for Cell Biology (ASCB 2015) in San Diego. 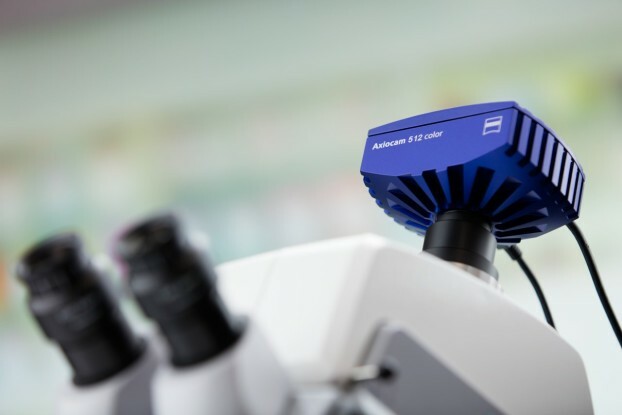 ZEISS Axiocam 702 mono and ZEISS Axiocam 512 color complement the current portfolio of high-speed USB 3.0 microscope cameras. With ZEISS Axiocam 702 mono ZEISS for the first time introduces a microscope camera with a scientific CMOS sensor. 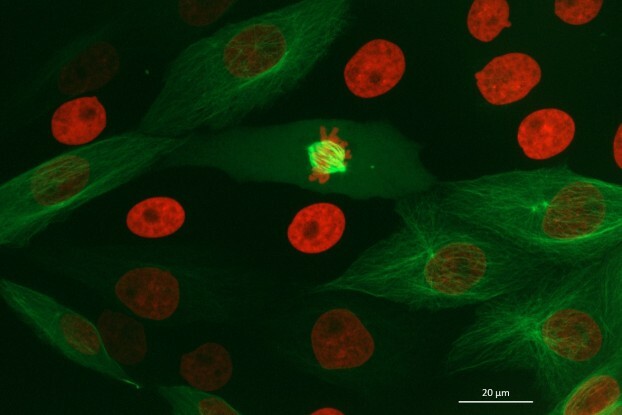 Users benefit from low read noise, excellent low light sensitivity and high speed for live cell imaging and acquisition of fast processes. 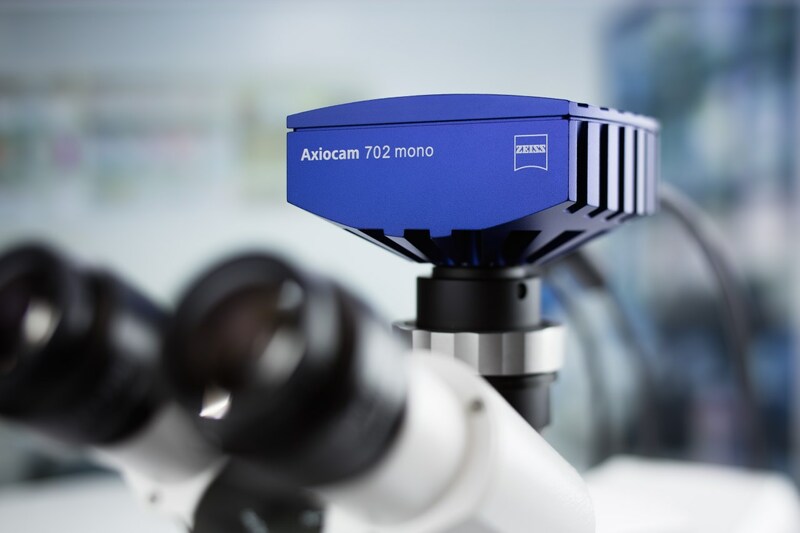 ZEISS Axiocam 702 mono features a 1/1.2″ (13.3 mm diagonal) sensor with a resolution of 2.3 megapixels, making it an attractive entry into the world of scientific CMOS imaging. ZEISS Axiocam 512 color allows acquisition of large sample areas in one high resolution, true color image. The 12 megapixel CCD sensor with a size of 1″ (16 mm diagonal) delivers an excellent live image and high acquisition speed. ZEISS Axiocam 512 color in combination with low magnification and zoom objectives offers optimal resolution for imaging of large specimens without stitching. Both new camera models as well as the already introduced ZEISS Axiocam 503 and ZEISS Axiocam 506 feature high-speed USB 3.0 connections and active thermoelectric cooling. The ZEISS Axiocam family covers a broad range of applications, from digital microscopy in industry and routine to high-end scientific imaging. Wow! What a beautiful picture of the mouse tissue. Question: If the field of view of the eyepiece is 22 mm diameter field stop, what is the diagonal of the subject image? To me a big field of view would be about a 22 mm diagonal. However, compared to many scientific cameras the 16 mm diagonal of the sensor is a big field of view. Bottom line: what is meant by a "large field of view"? I am looking to purchase a new camera for my zeiss microscope. The current camera we have is over 10 years old. Dear Henry, great to hear! You find an overview of all currently available Axiocams at http://www.zeiss.com/axiocam - if you enter your contact data at http://www.zeiss.com/microscopy/contact we will get you in contact with your ZEISS account manager ASAP. Thanks! Quick question. I have been looking to buy a new microscope to use mostly as a hobby. I have searched around and read quite a few reviews. I found one scope on http://www.topmicroscopereviews.com/, i belive it was the AmScope M150C. It seems more of a professional level scope but i think it will last a long time. Do you happen to have any experience with this scope or could you recommend something that would last quite a while and not break the bank? Dear Shawn, thanks for your comment! Please understand that we can not comment on other brands or products but we obviously also do not want you to break the bank with a ZEISS microscope 😉 We cannot promise anything but our regional account managers and departments sometimes have offers for refurbished ZEISS microscopes. If you write an email with your full contact details to microscopy@zeiss.com or use our contact form https://www.zeiss.com/microscopy we can get you in contact with your regional ZEISS partners and discuss if there's any options.